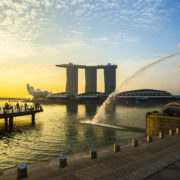 If your family loved Crazy Rich Asians or longs to visit the impeccably clean, ridiculously over-the-top architecture and stunning natural beauty of Singapore, you’re in luck: Protravel International launched a tour that puts the “crazy rich” in Crazy Rich Americans Love Singapore vacation experience. 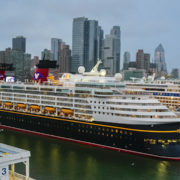 The all-new tour was inspired by the idyllic lifestyles of the rich and famous featured in the film, but completely curated to the modern, luxury, American traveler. With a Protravel team of Singapore experts and luxury advisors, the itinerary is designed to impress. The itinerary begins with a flight on Singapore Airlines in a first-class suite. Once in Singapore, your private car awaits to whisk you away by private chauffeur to the first hotel, the iconic Marina Bay Sands. Get ready to unwind by the infinity-edge rooftop pool, enjoying miles of city views and ambiance, while a butler unpacks your bags with white-glove service in the two-bedroom suite. Not a bad start to a six-day journey! 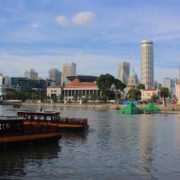 After you’ve sufficiently enjoyed the pool and luxury treatments, a private guide will take your group through some of the lesser-known corners of Singapore, along with must-see locales like Little India, Arab Street and tours through Chinatown. Bask in the fun blend of cultural color and regional history, along with the obligatory visit to some stunning gardens, including Singapore Botanic Gardens, Gardens by the Bay and Dempsey Hill. If the opulent fashion of the film was your main takeaway, don’t worry, the tour also thought of that. Guests enjoy a session with one of the finest dressmakers in town for a fitting of a silk gown or suit. Visit with local designers to take a peek at bespoke accessories, like handbags, jade jewelry and any other fashion-focused arrangements you can think of. Want to play Mahjong like a master? 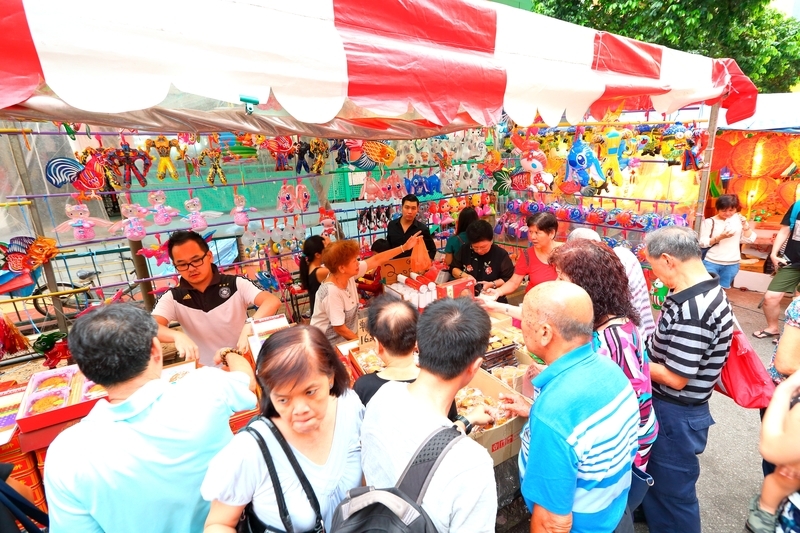 Learn all the tricks of the trade from a local expert during a visit to Bukit Pasoh, known for brightly-painted shop houses. Of course, a foodie element is a star feature in this tour, as Singapore is a hub of traditional and exceptional cuisine blended from a myriad of different cultures and regional inspiration. Sample street eats at the famous market stalls, but save room for a few drinks at Manhattan — top-ranked among bars in the world, of course. For some tropical beauty and one-with-nature experiences, guests head to Sentosa Island and enjoy a 5-star stay at the Capella Singapore. The luxury villas boast exceptional spa services and even better beachside views. Now, sufficiently relaxed, hop in your private transfer to The Capitol Kempinski Singapore and hit the town. Have another high-end stay in mind? No problem. Other available options include JW Marriott Singapore, W Sentosa, Andaz Singapore, St. Regis and Raffles Singapore (once it re-opens this summer). Amenities and one-of-a-kind services abound at each; this is a luxury over-the-top vacation, after all. 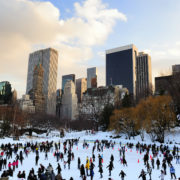 Prices range, but typically begin at $30,000 per traveler, including Singapore Airlines first-class suites, hotels, meals in the itinerary, private guided tours, excursion access and local transportation throughout.